Smirthwaite are proud to be helping support a local charity dedicated to setting up a community sensory hub to support the mental health and well-being of people in Plymouth. A huge congratulations Jade and Rachel on your achievement. 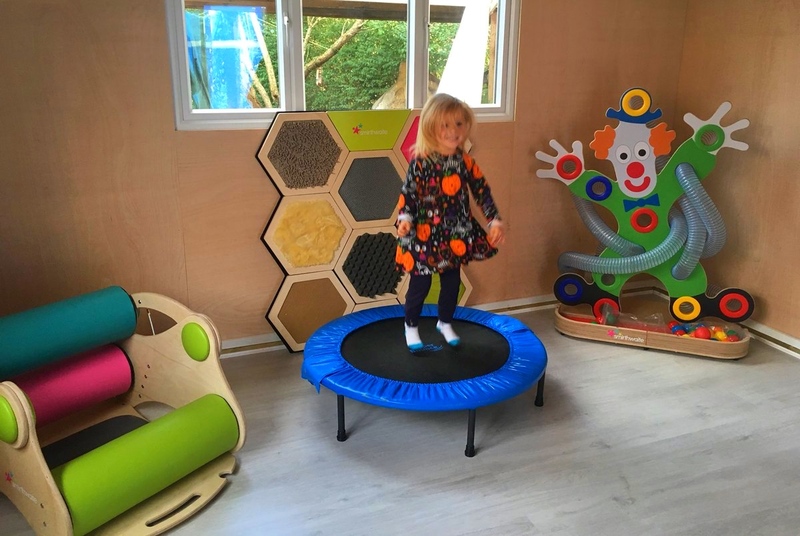 Sensory development is essential for children's balance, behaviour and understanding of their senses. 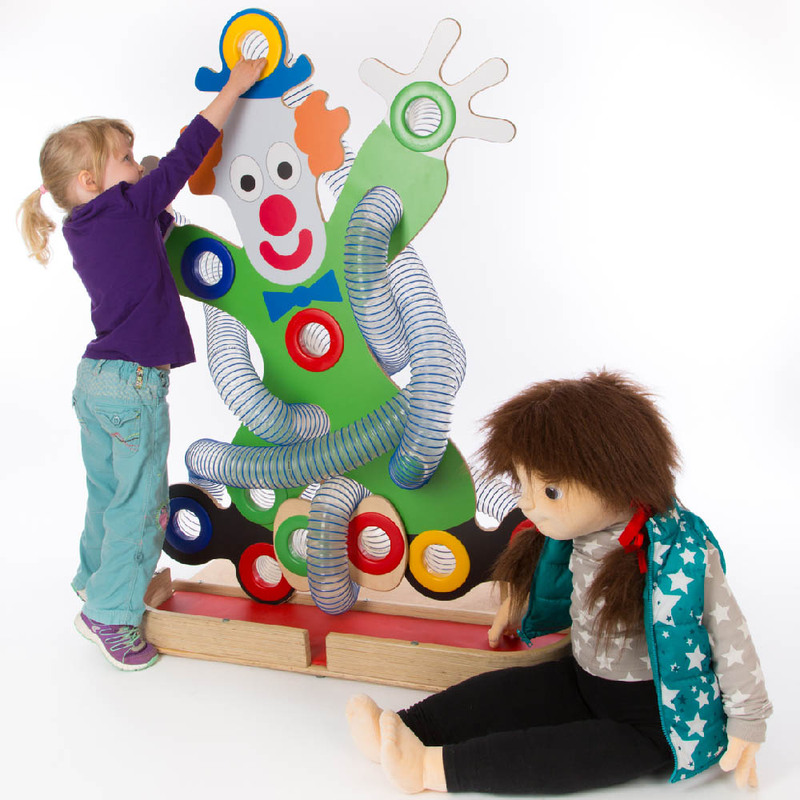 Our range of sensory products can be used to encourage children to refine their skills and helps build confidence.